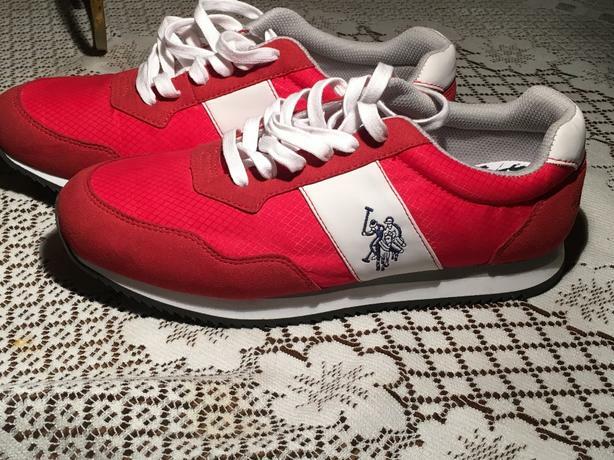 I have 2 pairs of US polo sneakers sizes 8.5-9 (Red) and size 7-7.5 (blue). Both for $70 or $40 each. New never been worn.